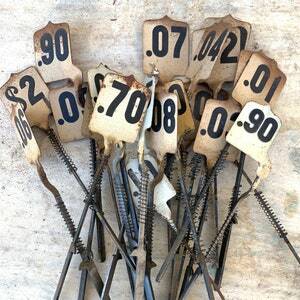 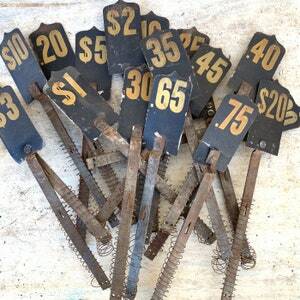 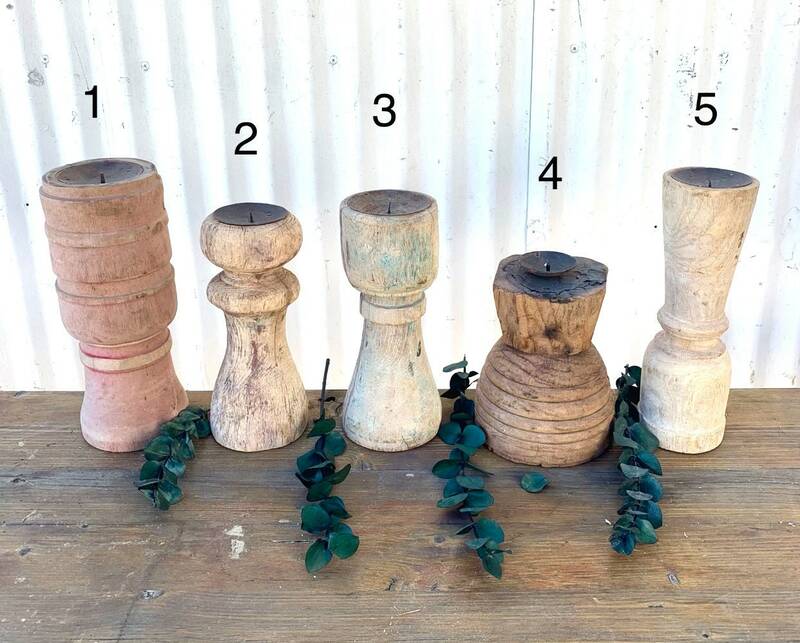 This listing is for ONE rustic vintage candle stick. 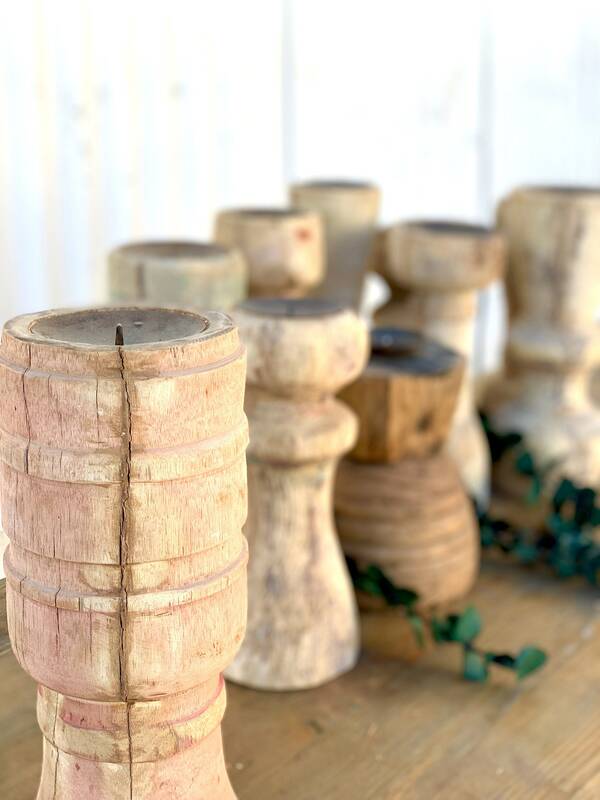 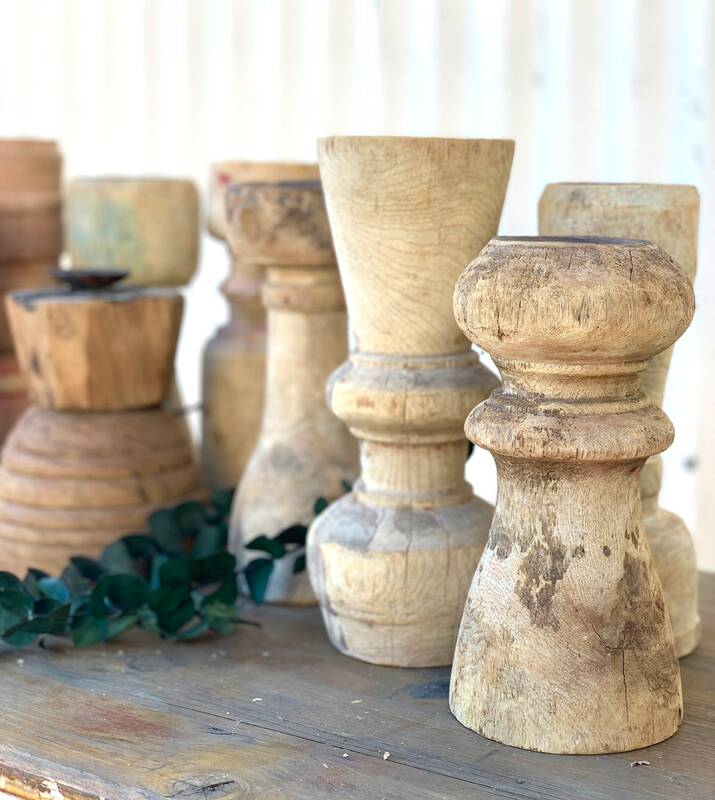 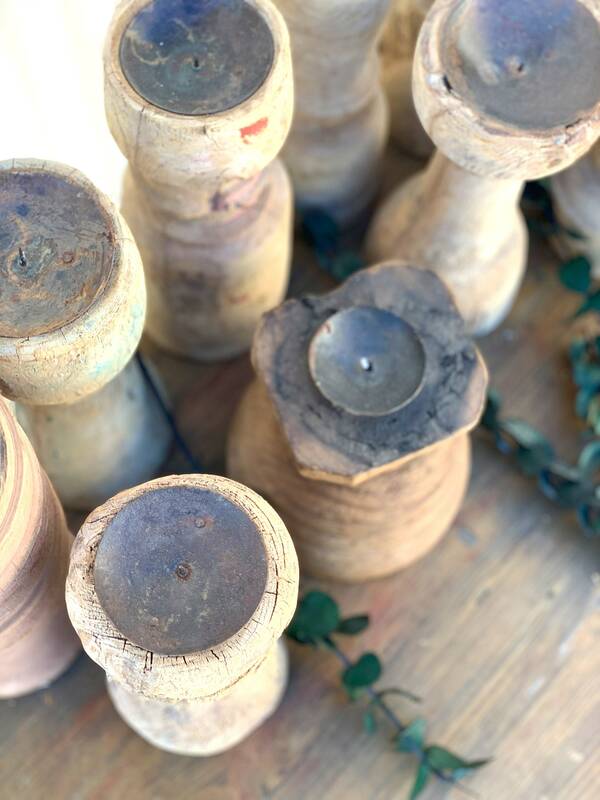 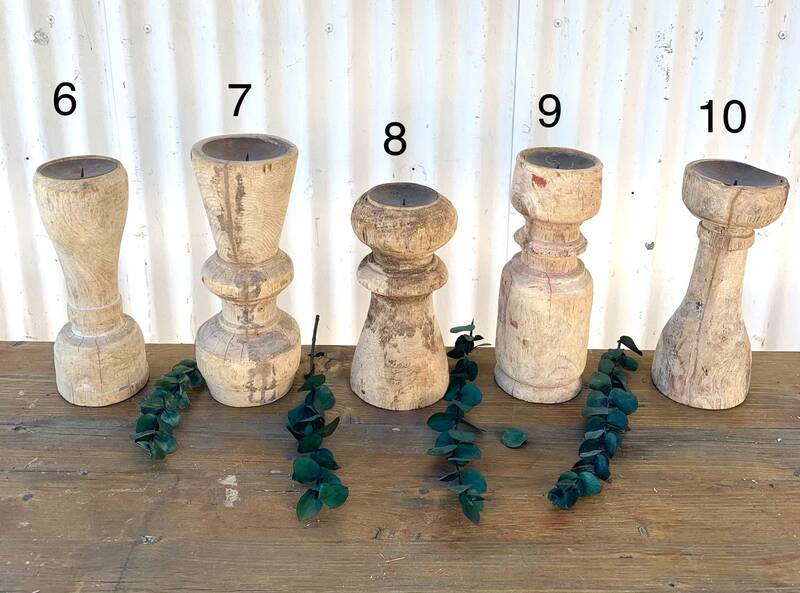 These candle sticks have a gorgeous rustic look that would fit well in any home. 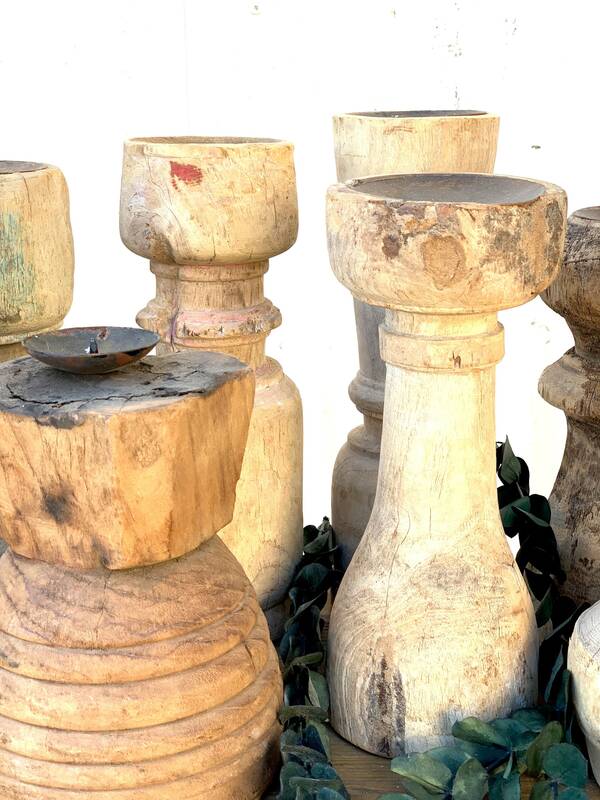 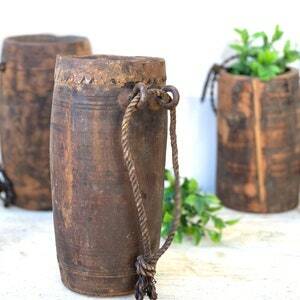 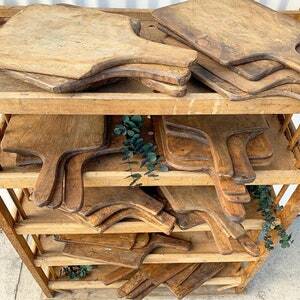 Raw look, made of teak so they are great for indoors or outdoors. 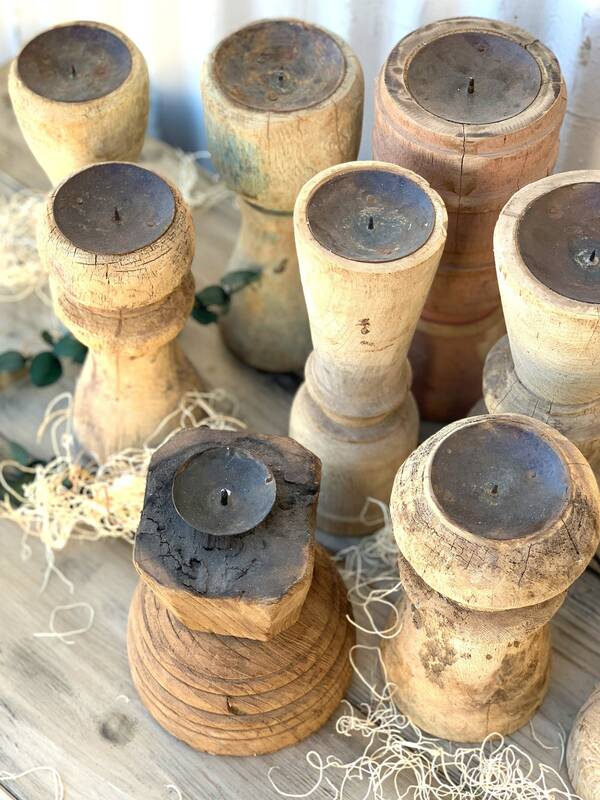 Perfect gift idea!